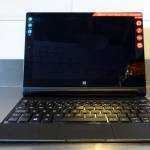 The 11.6” screen is said to be IPS and battery life is said to be up to 10hrs which we find hard to believe for a Core-based tablet unless there’s a battery in the base, which seems unlikely given the thickness in the images, but sensible based on the balance issues this design presents. A limited set of ports is found on the back of the dock and we assume there’s at least a headphone and USB port on the tablet itself. Some ports appear on the docking edge of the tablet and it looks like they include a couple of card slots, a mini-display port, USB3.0 and a power connector. Looking at some of the image we can see additional active cooling on the docking station. 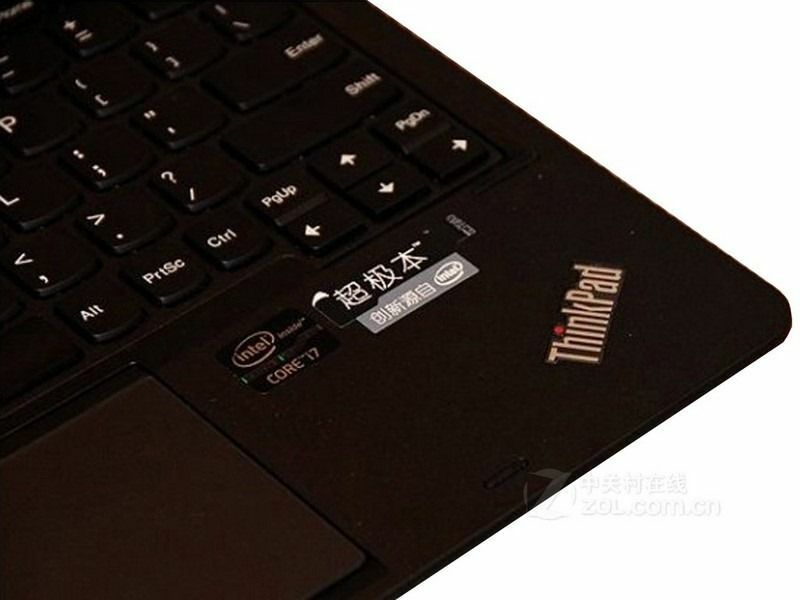 Could this be the first tablet to get a TDP-UP boost when in the docking station? Wi-Fi, Bluetooth and 3G details are not mentioned but there’s a pen involved (for a digitiser we hope) which you can see in the Engadget CN images. 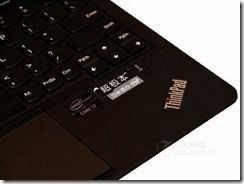 The Lenovo Thinkpad Helix will be going up against the other dockable ultraslates – The ASUS Transformer Book [We’re hoping for more information on that today] the Samsung ATIV SmartPC Pro 700T, the Fujitsu Stylistic Q702 and of course, the Microsoft Surface Pro in 2013. 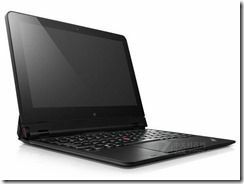 See the Lenovo Helix page for all the details we have at the moment, and info on the competing products. 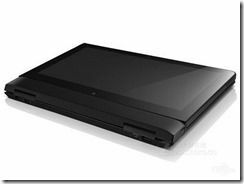 Given the lack of PR on this, and the PR that the other new Lenovo touchies, twisties, convedrtibles and splittiers are getting, we don’t expect this one to be available just yet, at least globally. How does cTDP work? Does it just change the nominal frequency? Does the lowest frequency via SpeedStep and highest turbo frequency not change? TDP works based on Base frequency. 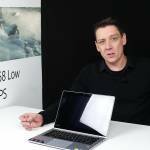 Turbo works on the fact that most applications do not load the CPU to TDP. So cTDPup mode increases the Base frequency(the guaranteed frequency), while cTDPdown lowers the Base frequency. The max Turbo speed is same on all 3 modes(cTDPdown, Default, cTDPup), meaning the headroom changes. So what kind of workloads would TDP up be better and when would TDP down be better if the frequency range is the same? Does cTDP just tweak the algorithms used for SpeedStep and Turbo? For example, TDP down will tend to stay in the lower frequencies where as TDP up will try to stay longer at higher frequencies when under load. Assuming this is a near production ready device, hence not a “Haswell” Core-based processor, I think you are correct to assume that there is a battery built in the base. I got to say I really like the idea of being able to dock the tablet in 2 different modes. The base seems solidly built. Based on your images, my one complaint is that some of the edges don’t seem to be flush when the unit is closed with its base/dock. 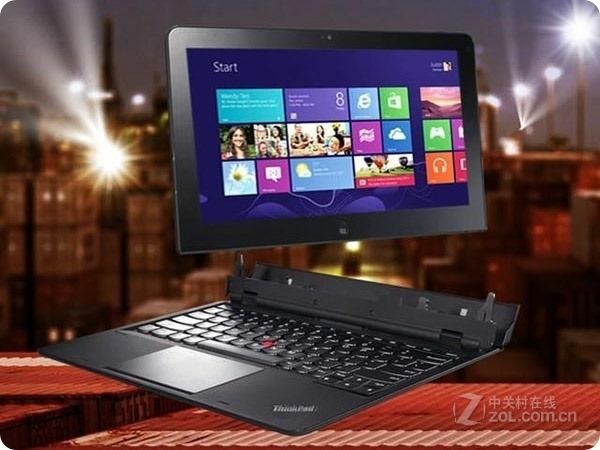 All in all, a more premium and functional experience over Lenovo’s own Yoga product. I hope there will be a desktop dock option as well. 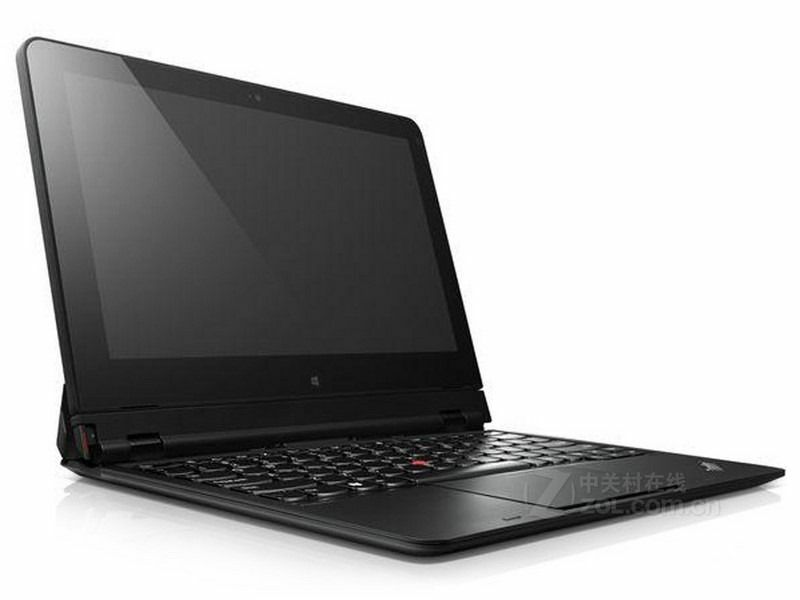 Btw, I think Lenovo missed an opportunity by not including digitizer in at least one of their consumer orientedproducts. 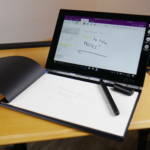 Although Lenovo ThinkPad Tablet 2 will probably rank as one of the better entry Windows 8 / Windows RT tablets, consumers are not going to know about it. Since the first Core CPUs(Nehalem), it integrates a Power Control Unit. The firmware on that unit is programmable by Intel, and the PCU does whatever necessary to keep it at/under TDP. The same thing applies to cTDP. Yes, you are right, kinda. Remember, everything plays off at Base. If you run an application that’s really demanding, like LinX, your Turbo will almost always drop off after few minutes or so. What it won’t do(provided the system design is correct), is drop the Base frequency and stay there. Most demanding applications aren’t as demanding as LinX, so it’ll stay at a level little higher than Base. To make a cTDPdown device, Intel will cut the Base frequency. So when a demanding load eventually causes the CPU to cut Turbo, it’ll cut more. On a cTDPup device, the Base is higher, so your minimum level of performance is higher. But note, you’ll never encounter a scenario where Turbo goes off in browsing, and office usage scenarios. Meaning in those, all three TDP levels perform equally. It is very cool. 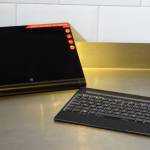 As you sat it has battery in tablet and base. Looked on a preprod model recently. They are showing it for major customers now. I like this better than the TPT2. If this has the same specs as the TPT2 with its base, it will be a home run. Any idea of when it will be released? Update: It’s official in the USA. news flash !!! After 15 years of welding the keyboard into the monitor, laptops’s new innovation is : The keyboard SEPARATES from the monitor. Now where have I EVER seen that ability before, let me think, hmmmmm !!!! 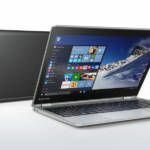 « Asus UX51 / U500 Details in the Database; to Be or Not to Be an Ultrabook?